ABC is getting in the business of family with some friends. Variety reports the network has ordered two family comedy pilots from former Friends writers. The two series, Pearl and Speechless, comes from writers Andrew Reich and Scott Silveri, respectively. Both Reich and Silveri worked on Friends between 1998 and 2004, when the sitcom ended on NBC. However, while that series centered on a group of friends that acted like a surrogate family, both Reich’s and Silveri’s new pilots revolve around actual families with serious issues. Pearl follows a “larger-than-life family matriarch” who becomes overly controlling when she learns she has cancer. From Silveri, Speechless centers on the struggles and challenges of a family with a special-needs child. Both comedies will be single camera and are intended for the 2016-2017 season. What do you think? Would you watch either Pearl or Speechless? Were you a fan of Friends? 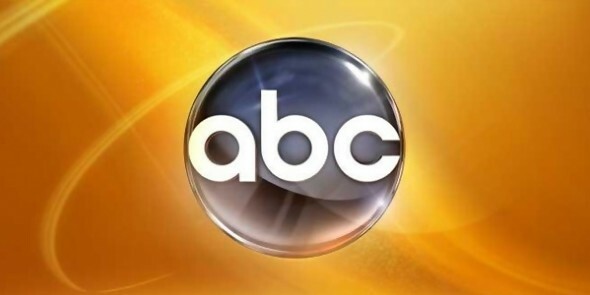 More about: ABC TV shows: canceled or renewed?, Pearl, Pearl: canceled or renewed?, Speechless, Speechless: canceled or renewed?